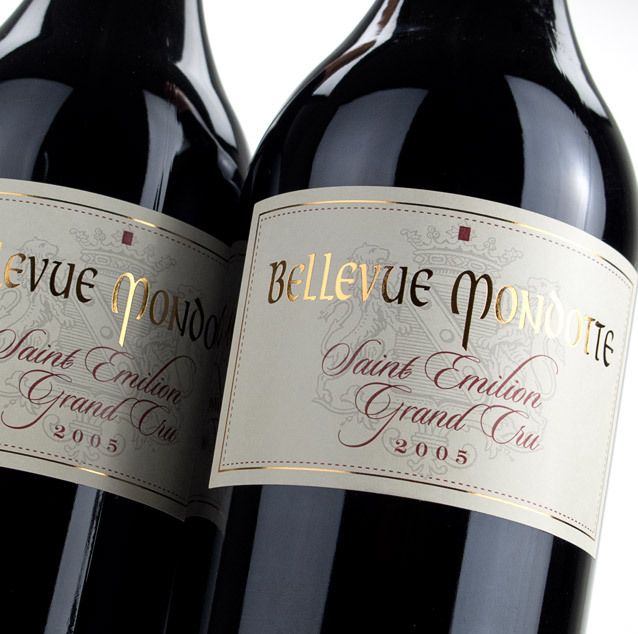 Although Château Bellevue Mondotte has a long history in Saint Emilion, its only began receiving significant praise until it was purchased by Gerard Perse in 2001. 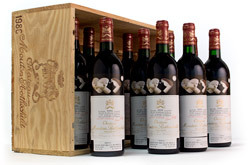 Although the vineyard for the chateau may be small, it is in close proximity to several other Saint Emilion estates owned by Perse such as Château Pavie, Château Pavie Decesse, and Château Monbousquet. Because of their location on the Right Bank, Bellevue’s limestone and clay soil vineyards are planted to 90% Merlot. The vineyard is located at the top of a plateau where it is southward facing to the Dordogne River valley resulting in the stunning levels of concentrated and velvety mouth feel in the finished product of the wine. Bellevue’s single Grand Vin is powerful and balanced, and produced with some of the ripest possible fruit. 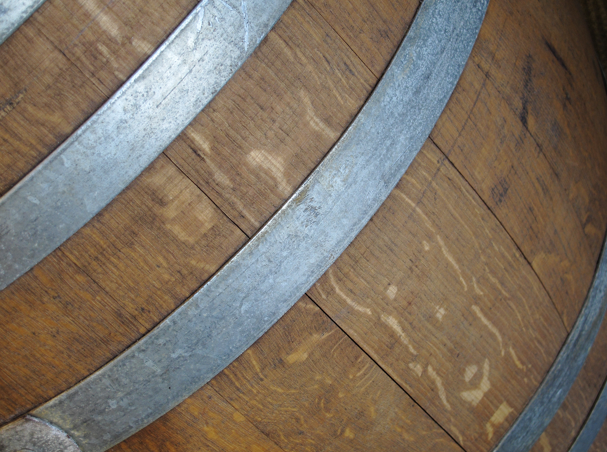 With that being said, they produce very low yields making the final product highly treasured and collected.